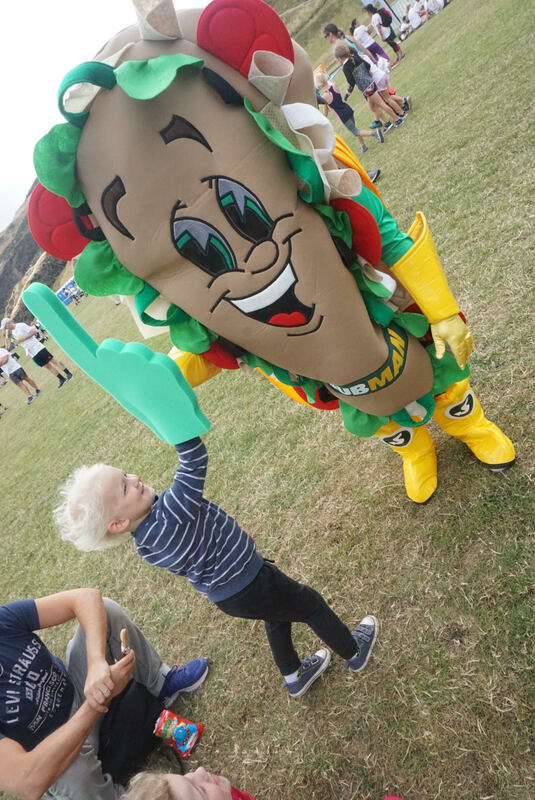 Last month I took part in the Subway® Helping Hearts™ Family 5K race in Edinburgh. 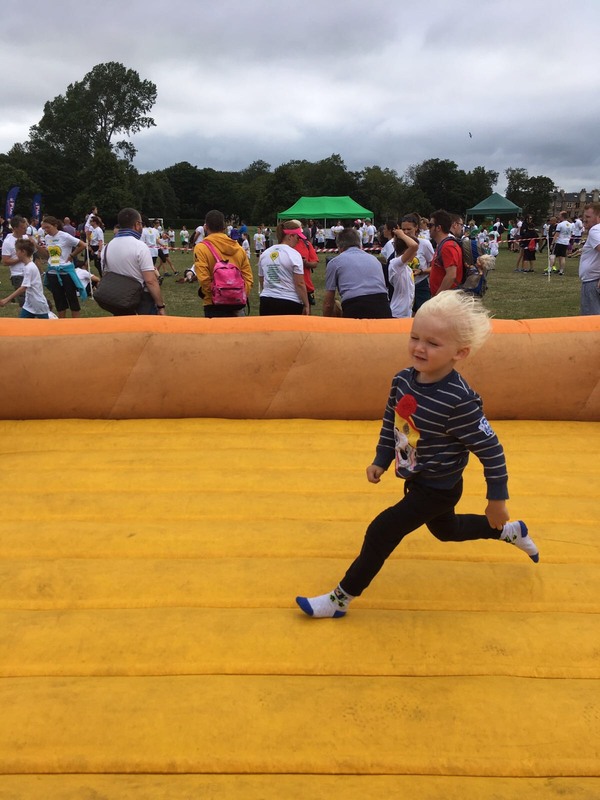 This is a fantastic annual 5K run for all the family, with a super fun ‘Field of Fresh’ inflatable obstacle course to mark the end of the race. What a great way to get to the finish line and claim that well deserved medal (and of course the delicious hamper of food put on by Subway®). I can tell my kids until I am blue in the face that exercise is great for them, both mentally and physically, but it’s my actions that they will learn from, not my words. 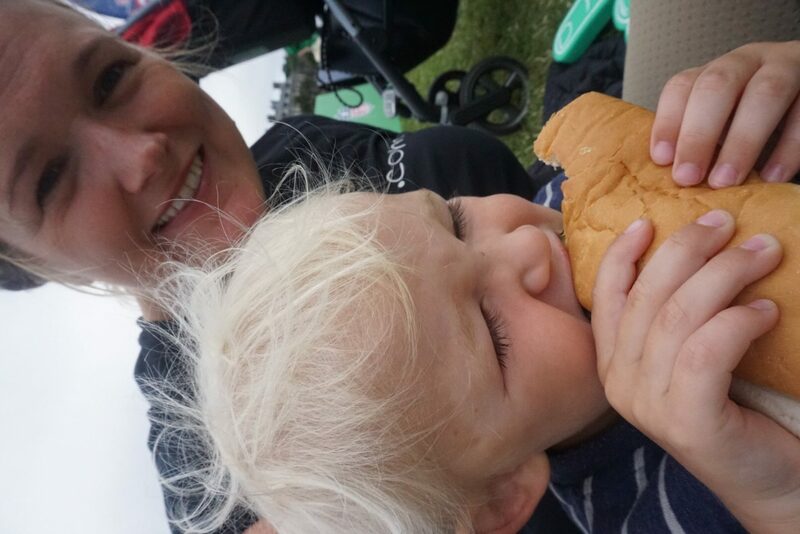 So I try and let them see me taking regular exercise and I take them to events where they can watch other families getting fit and having fun together. I never want them to see exercise as a chore. 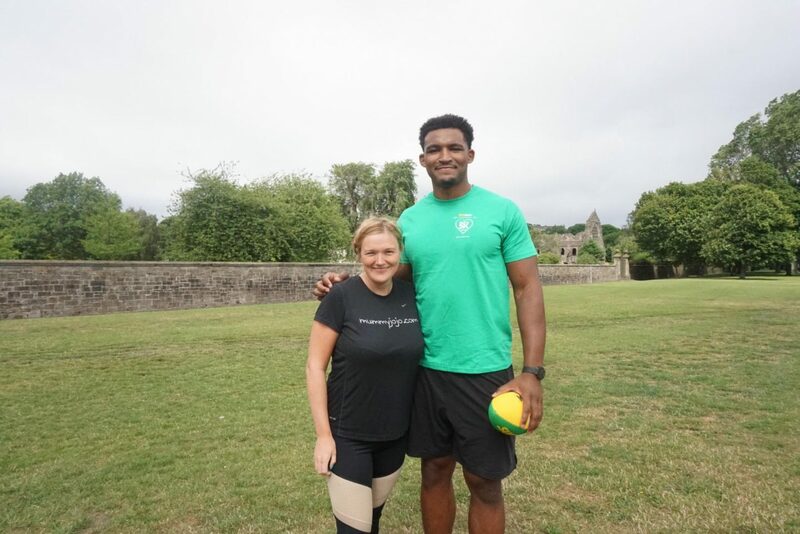 It was great to learn more about the the NFL Flag programme which is presented by Subway, which is the non-contact version of American football providing children age 8-11 the ability to enjoy the fastest growing sport in the UK and Ireland. 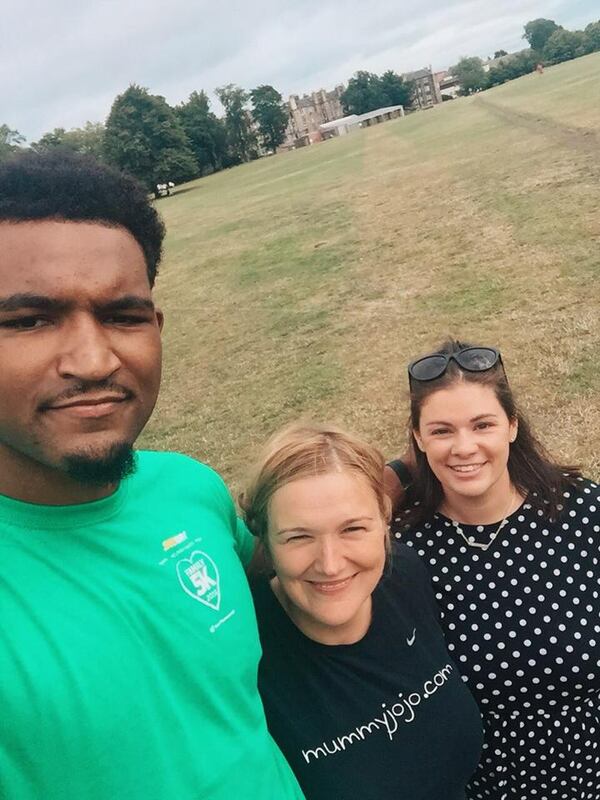 I really enjoyed meeting ex rugby player, now NFL player Christian Scotland-Williamson, who was the official starter for the race. He was super busy taking part in NFL Flag too and a huge hit with the kids. There was a whole lot of high fiving going on! This sport is not only fun and sociable, but a fantastic way for kids to burn off energy which always gets extra points from me. 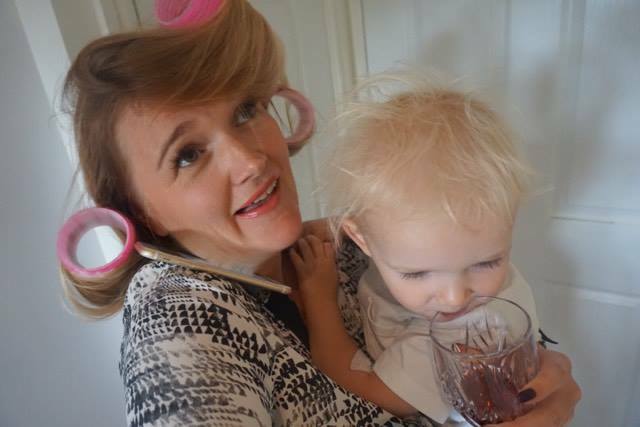 Let’s just say our kids have FOMO and believe sleep to be overrated. The NFL Flag programme teaches the fundamentals of American football while instilling NFL values and the importance of eating healthy and being active through a 6-12 week curriculum. The NFL Flag programmeresented by Subway® is currently operating in eight cities including London, Birmingham, Leeds, Manchester, Bristol, Gloucester, Peterborough and Cardiff, with plans to roll out the programme to more UK locations, including Scotland, and the Republic of Ireland. Subway® has partnered with Heart Research UK for over 10 years. 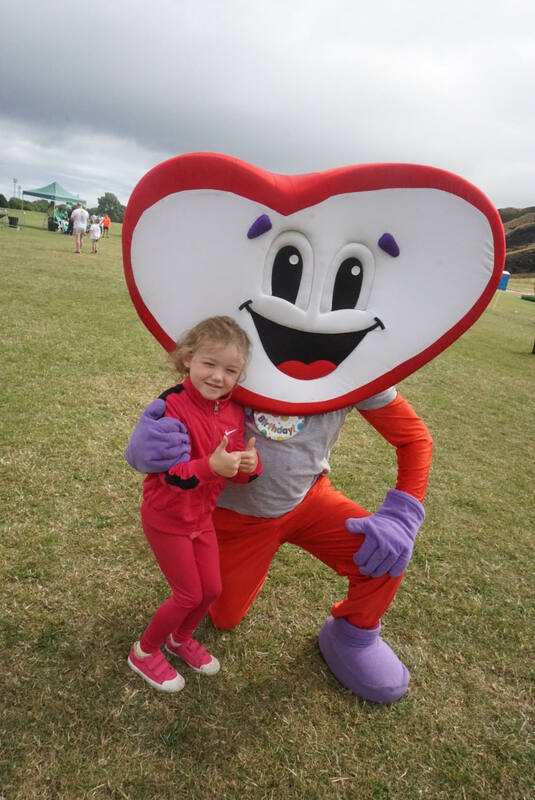 Heart Research UK has been helping hearts near you for 50 years, funding ground-breaking medical research that benefits patients as soon as possible. It was fantastic to see so many running for this great cause.